130 anniversary of bilateral commercial relations between Korea and Italy represents an important step forward for intensification of business dynamics between Europe and Korea as well. In cooperation with CUPI Center for Union of International Perspective – in particular the section operative on Lombardia Region – and Asian Studies Group (with Hq in Milan), centre specialized on oriental studies, our business consulting firm will introduce some professional tools for assisted internationalization’s processes on eastern asia markets during seminar titled “Discovering Korea – approaching Korean business model”. This training – convention is hosted by Chamber of Commerce of Lodi with patronage of Korean Consulate in Milan. The didactic module is provided by Asian Studies Group and represents light version of specialization course for professionals that includes also language course, project work on specific fields, internship in Korea for 2 months. 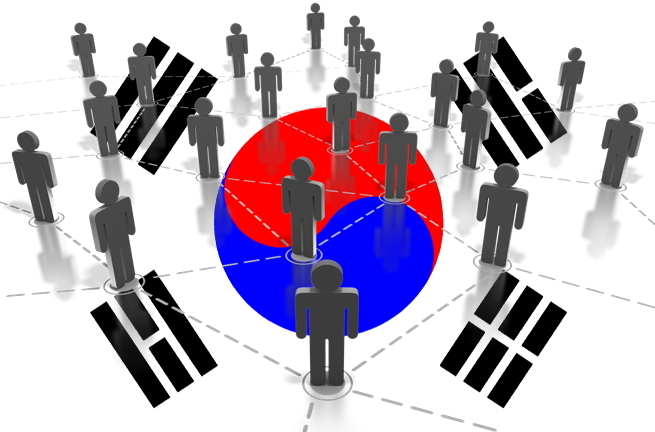 The current project sustained by CUPI will be promoted as itinerant seminar in order to specify distinctive elements of korean business model and improve skills of managers, key operators and institutions about opportunities that korean market can offer not only for investors but also for promotion of territorial marketing with own economic features. Recently our studio completed some specific missions in Seoul and Incheon area focusing especially on marketing and products placement on retail system. As we have seen in Korea, the business agenda of operators and jaybol divisions focused on importation is now ready to set up B2b missions in occasion of next Milano Expo 2015 – Due our firm will be involved on several Extra – Expo promotional events we firmly think that it’ll be really useful to intensify common perception towards trainings and specialistic seminars that could collect territorial operators interest about such market. CUPI offered us the opportunity to join highly trustable network of players and we’ll share with them our skills applied with years of experience on business development’s consulting tools on eastern asia markets. We are glad to specify the involvement of Centre for Cultural Researches between Korea and Italy that will join in the first edition of the course and represents good point of start to cooperate with korean researchers and experts living in Italy or working on diversified dimensions in Europe. Sharing connections and mutual opportunities about promotion of bilateral relations between Italy and Korea it seems that the training introduced in Lombardia (LODI) by CUPI will be replied in other regions with direct support of local organizations in joint with CUPI’s activity. Asian Studies Group on doing that is pleased to introduce in Italy the contents of program that first of all has been issued in behalf of foreign companies from US and Austria, Germany.